Sri Ramana used to say that there are so many scriptures, it is hard to read them all. 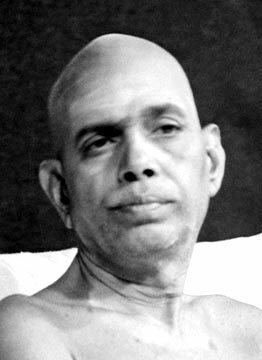 Bhagavan’s view was that once an aspirant understands the essence of the pure teaching of self-inquiry, practice becomes the most critical factor on the path. I should add that the commentaries on the scriptures are endless as well! Those who are bent on Self-Realization, grasp the teaching and, after that, remain in the awareness of their self-nature without distraction. It means that “I Myself Am The Infinite!” One gains conviction in this when heard from the Guru who says, “Thou Art That”. Once the firm conviction is there, then one should meditate on the nature of the “I-Awareness” until the inner eye within the “I” reveals itself as pure consciousness which is the core of existence being Existence itself. That is all there is to it. The rest is all entertainment!